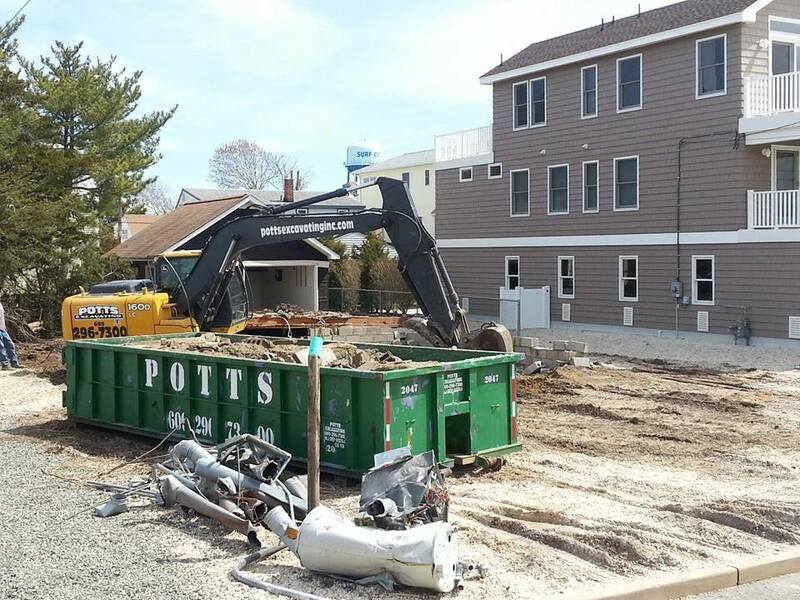 A state law that grew out of the 2008 mortgage crisis and evolved into a tool for Shore towns to handle properties that were not maintained in the wake of Superstorm Sandy may be utilized in Lavallette. The borough council on Tuesday said it would consider implementing an abandoned properties ordinance that imposes responsibilities and penalties – from fines to demolition – on property owners who have effectively abandoned their homes. Under the state law, which was first utilized locally by Brick Township in the wake of Sandy, the municipal government creates an enabling ordinance that establishes the definition of an abandoned property and sets forth a process for enforcing property maintenance codes. In most communities that have adopted such ordinances, property owners are required to register with the town, prove they are in the process of rehabilitating or demolishing the subject property and pay fees if the structure remains in place. As a last resort, the borough council can vote to have a building demolished and a lien placed against the property owner. “I do believe that when push comes to shove, it gives the municipality the right to do what needs to be done, including demolition, if there is no adherence to the regulations,” said Councilwoman Joanne Filippone. Filippone said if the ordinance were to be adopted today, 14 properties in town would qualify under the statutory definition of abandonment. The law was created with the intent of holding banks accountable for properties they obtained through foreclosure after an outcry from the public that homes were falling into disrepair after former owners left. In a major test case in Brick, a bank-owned waterfront home was demolished after its roof was partially caved in, a pool overlooking the Manasquan River was at risk of coming apart, and animals were seen living inside. In many cases, municipal officials have said they experienced difficulty forcing banks to maintain properties, necessitating heavy fines imposed upon owners that failed to register. While managing New Jersey’s glut of foreclosed-upon properties is still the primary driver behind towns’ decisions to pass abandonment ordinances, coastal communities have utilized it to force property owners to repair or demolish properties that have sat idle since Superstorm Sandy struck in 2012, raising the ire of neighbors and creating potential safety hazards. Filippone said Lavallette would likely shy away from the fines aimed at banks, but instead use such an ordinance to tackle properties that remain in a derelict state more than six years after the storm struck. “It encourages them to do something with the property, which is not a bad idea,” said Mayor Walter LaCicero, adding that the ordinance could also prove useful in the rare – but not unheard-of – foreclosure scenario as well. Borough Attorney Philip George said towns have numerous options on how to handle abandoned properties, including through existing tax foreclosure lists if there is outstanding tax debt. One town, he said, restored homes and donated them to Habitat for Humanity. LaCicero said he and the members of the borough council would begin reviewing the state law as well as the ordinances adopted by neighboring towns, including Seaside Park and Toms River.